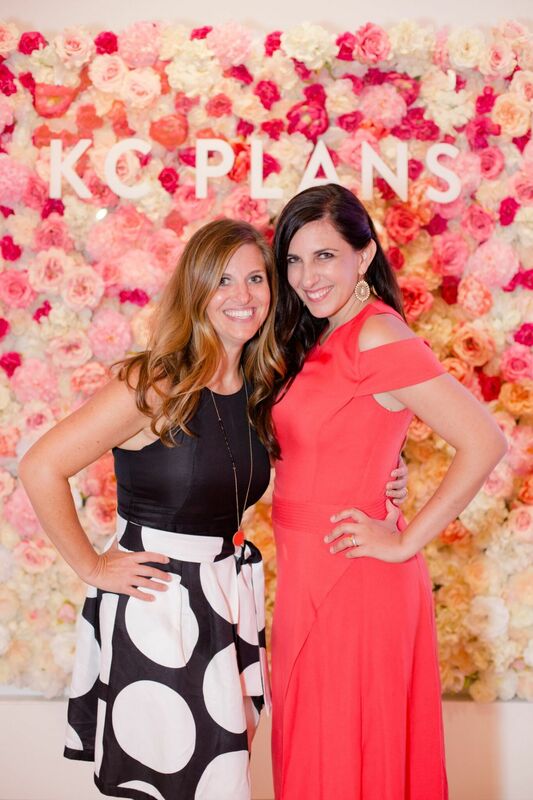 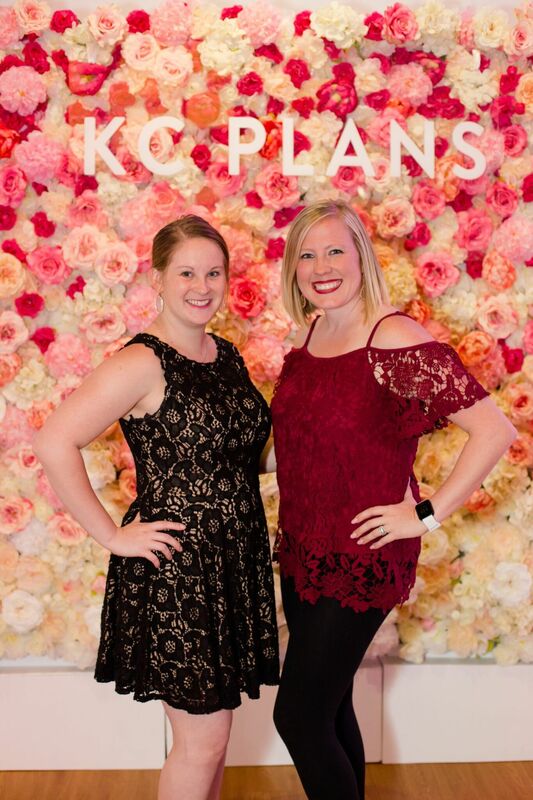 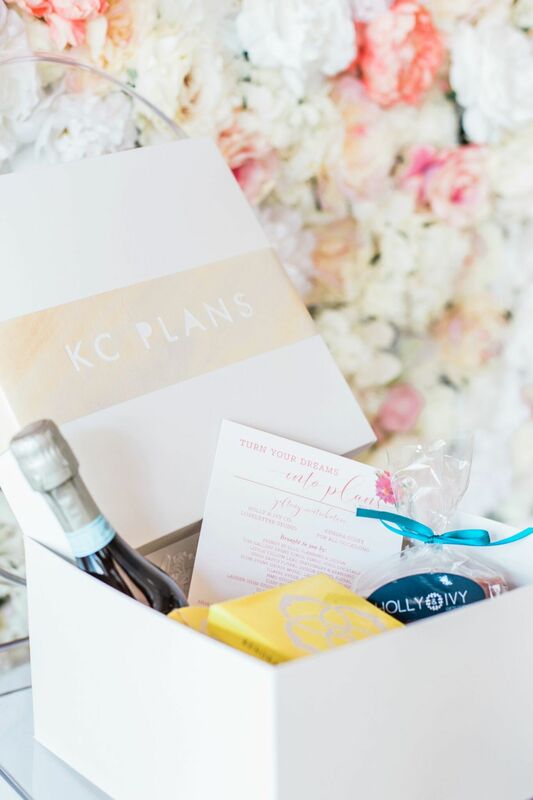 KC Plans 2017 was all about COLOR…ombre style! 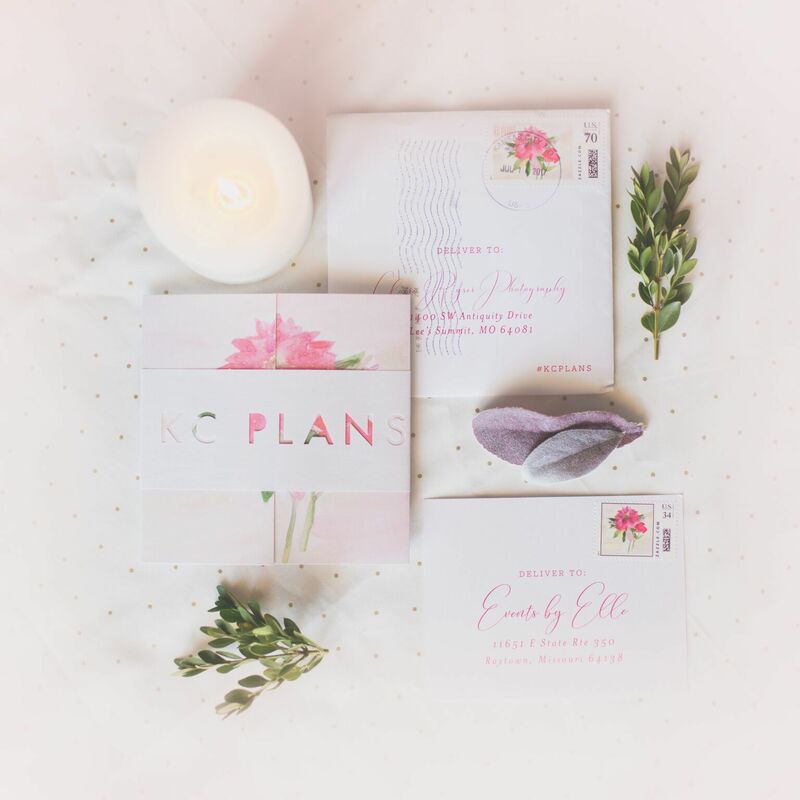 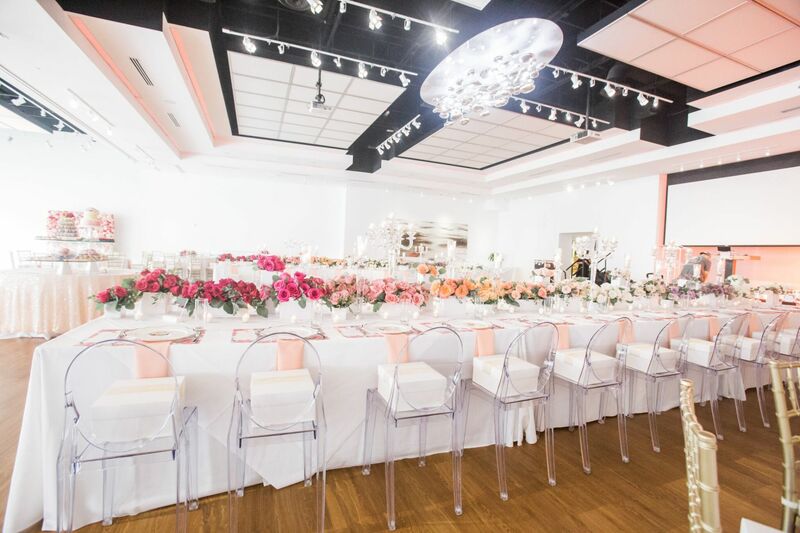 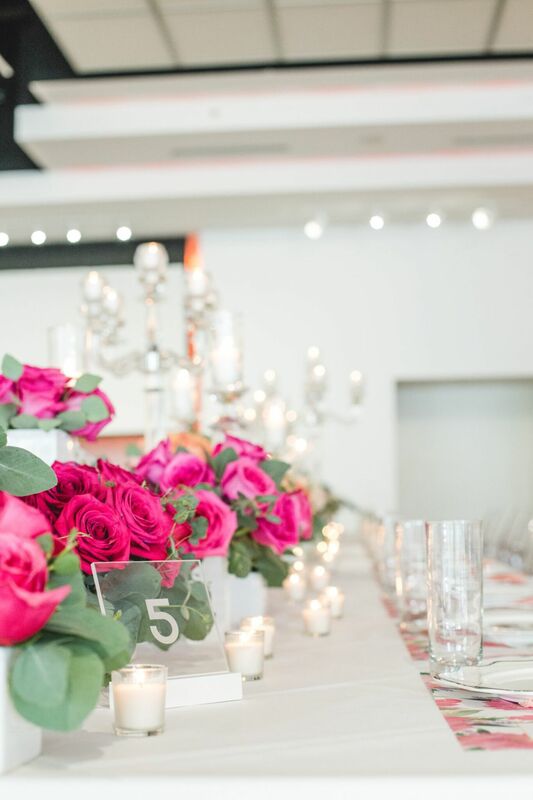 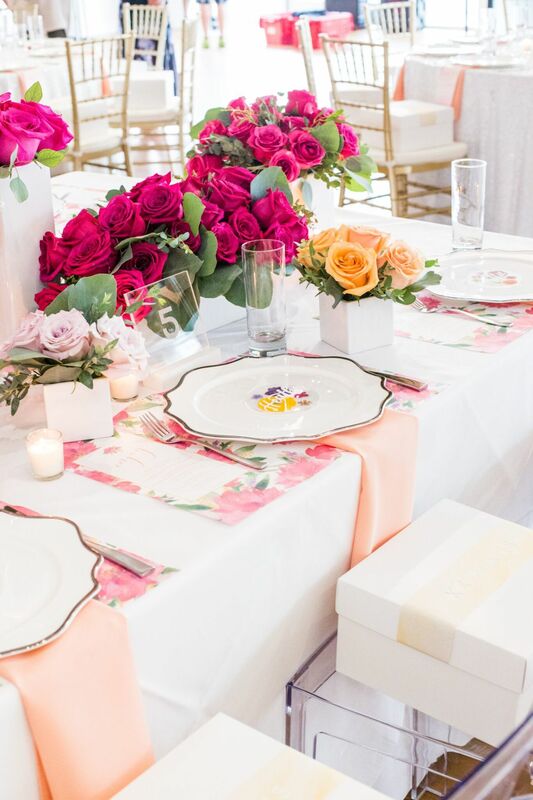 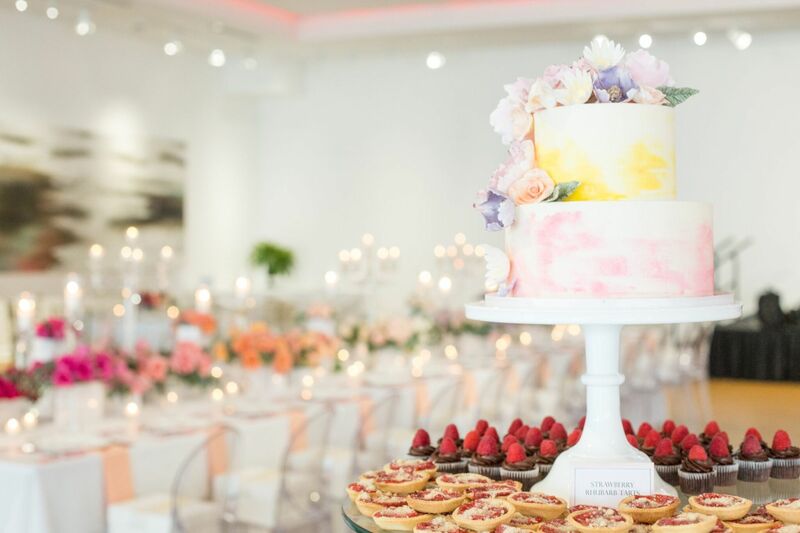 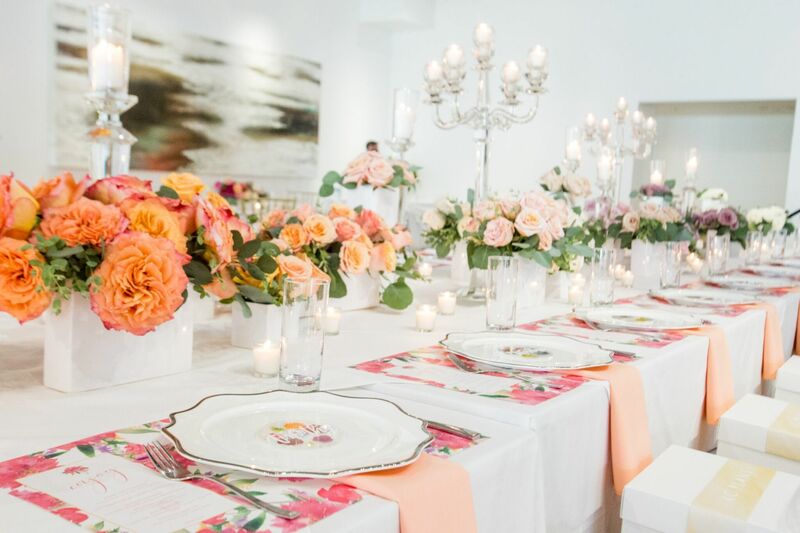 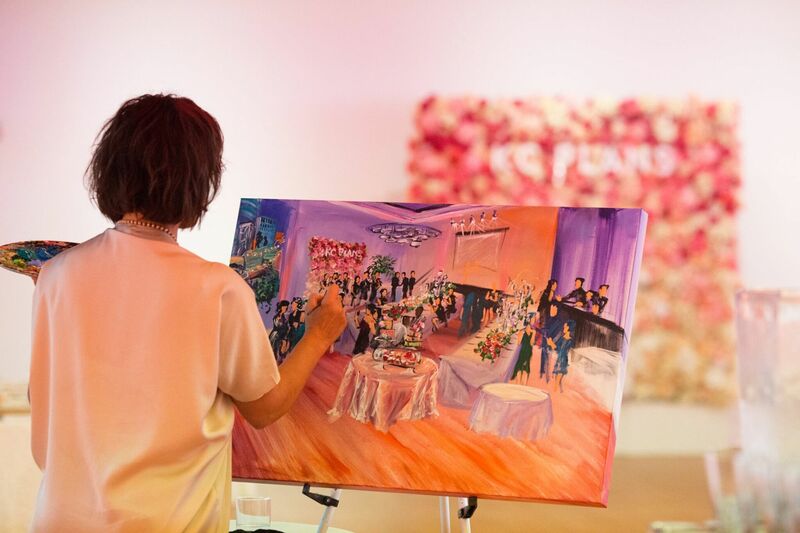 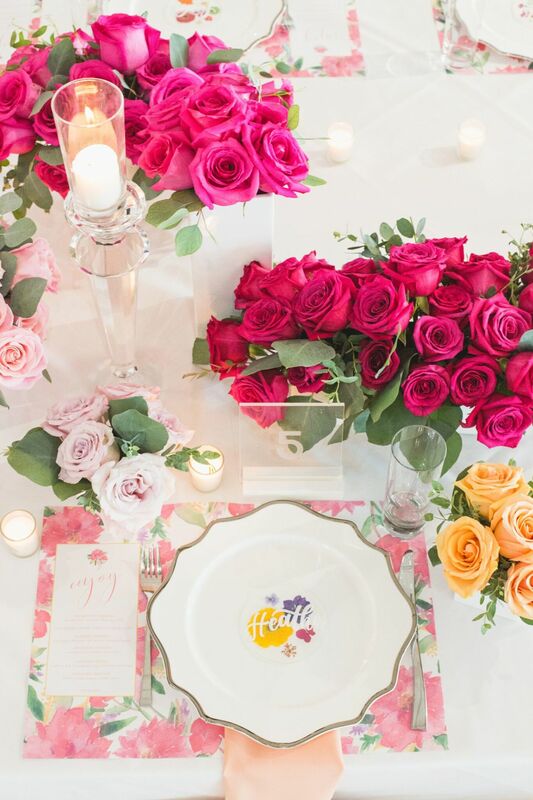 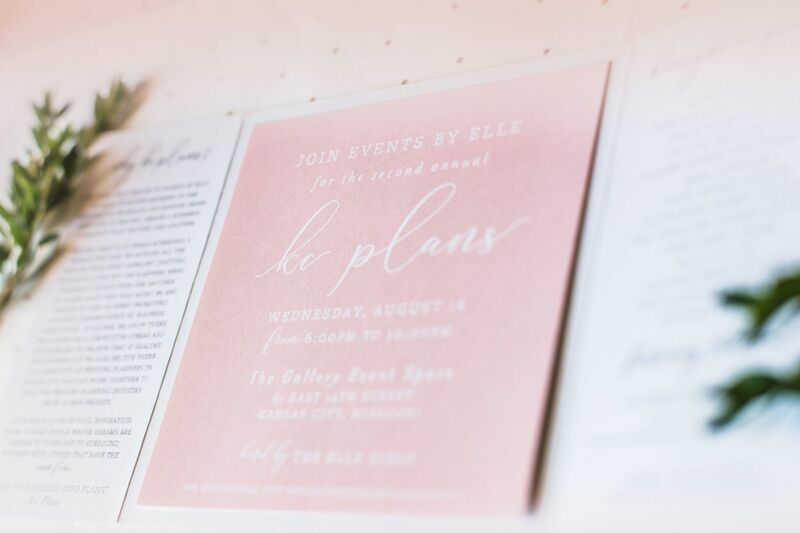 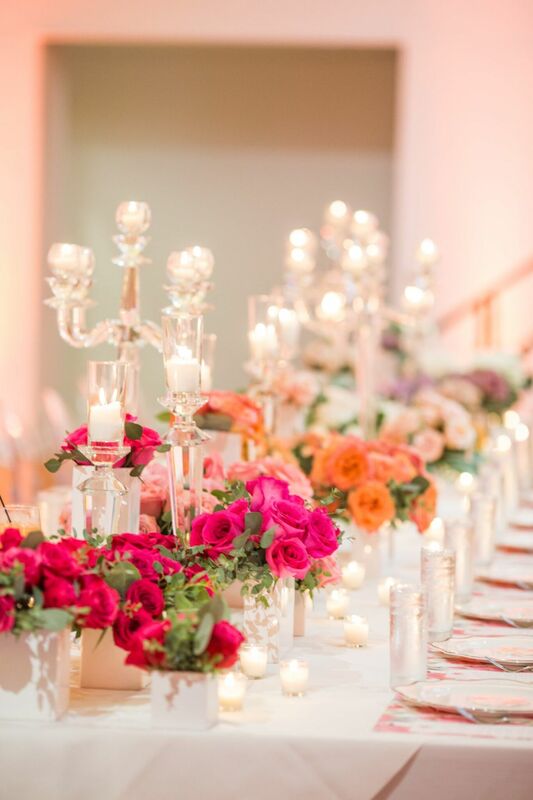 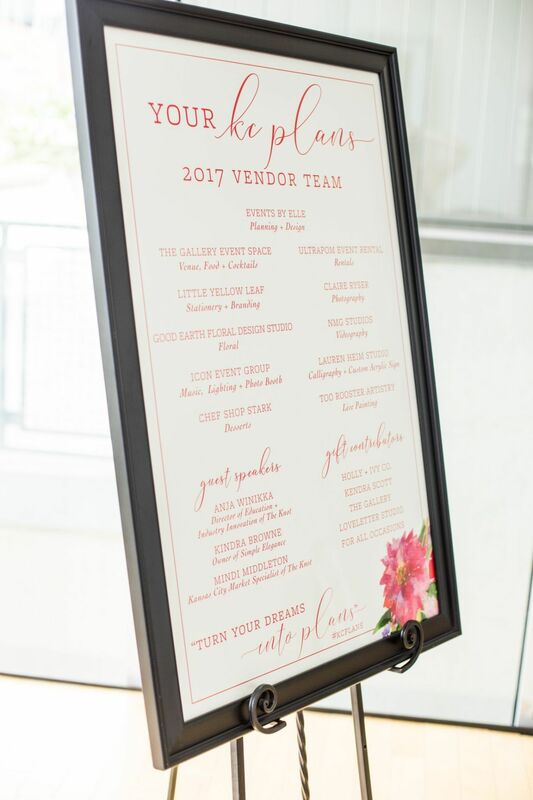 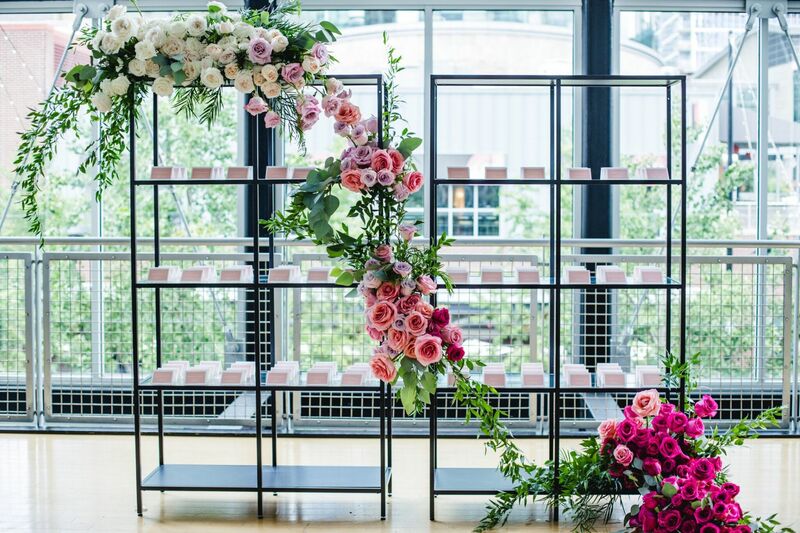 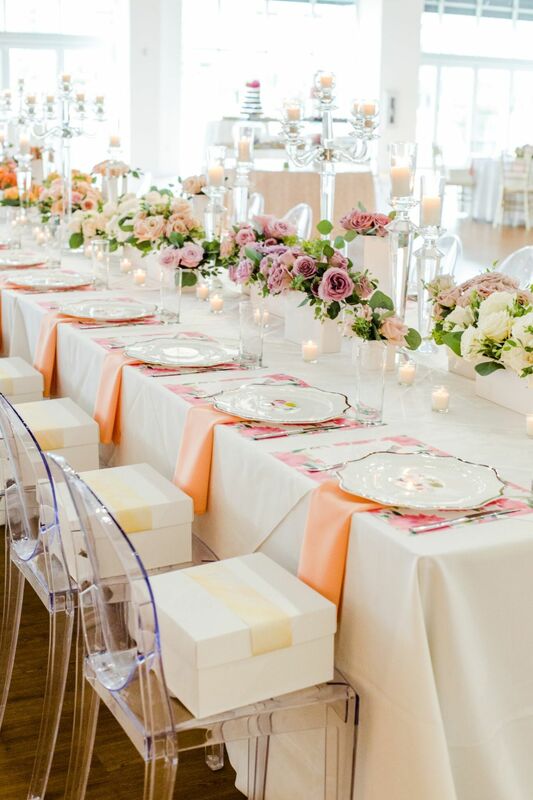 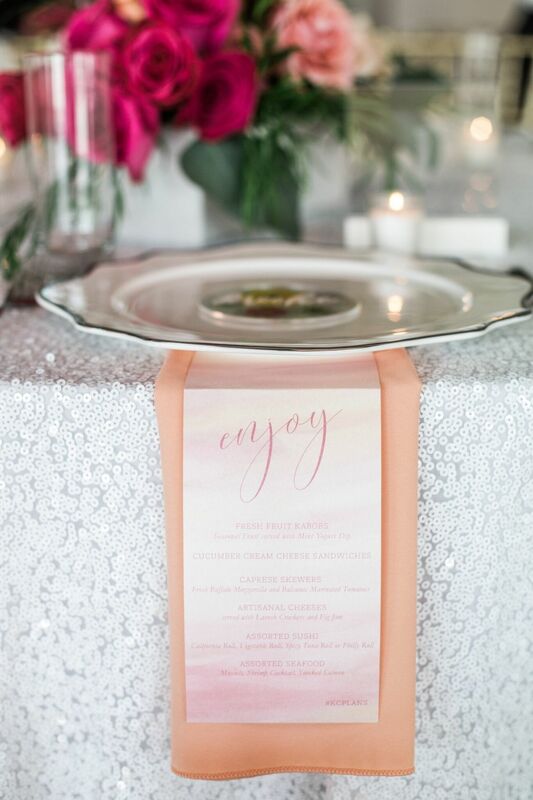 We were lucky enough to work alongside Good Earth Floral Design Studio, Little Yellow Leaf and Ultrapom Event Rental to bring all the beauty to our fellow planners that only they could truly appreciate (details, details, details)! 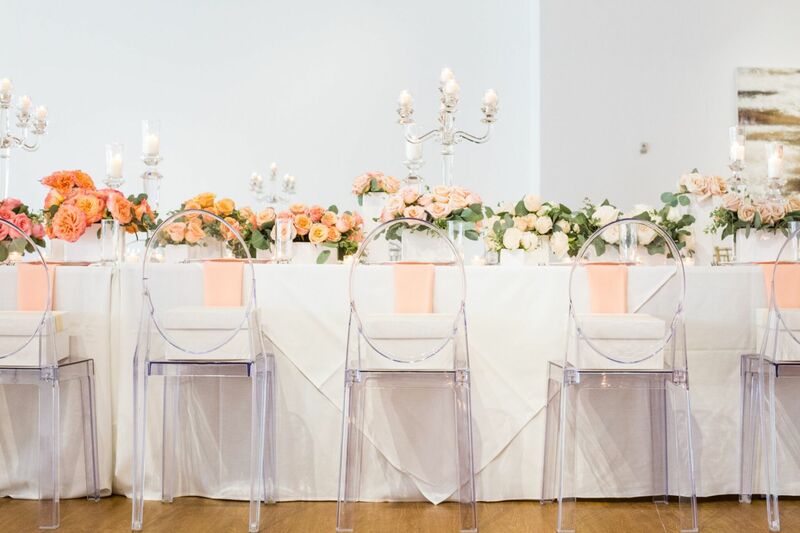 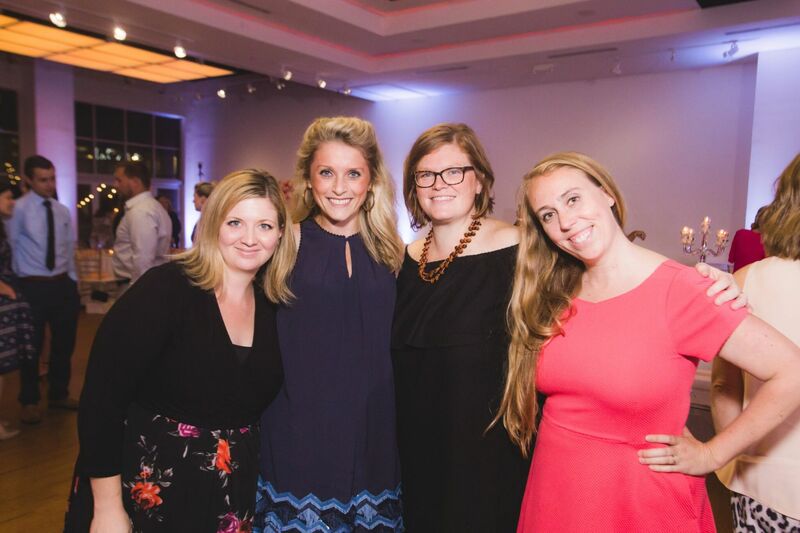 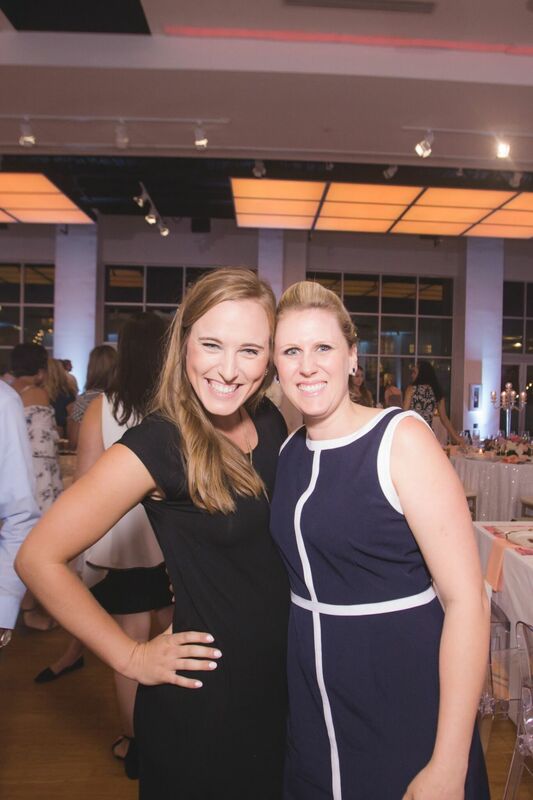 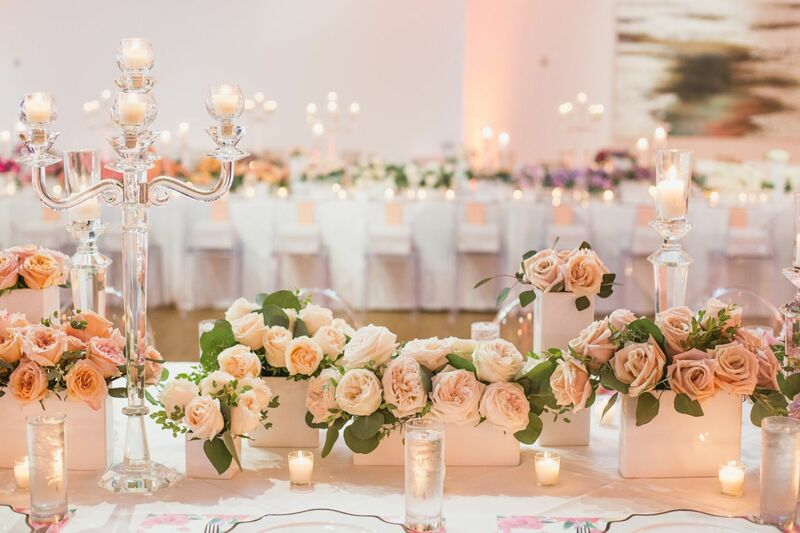 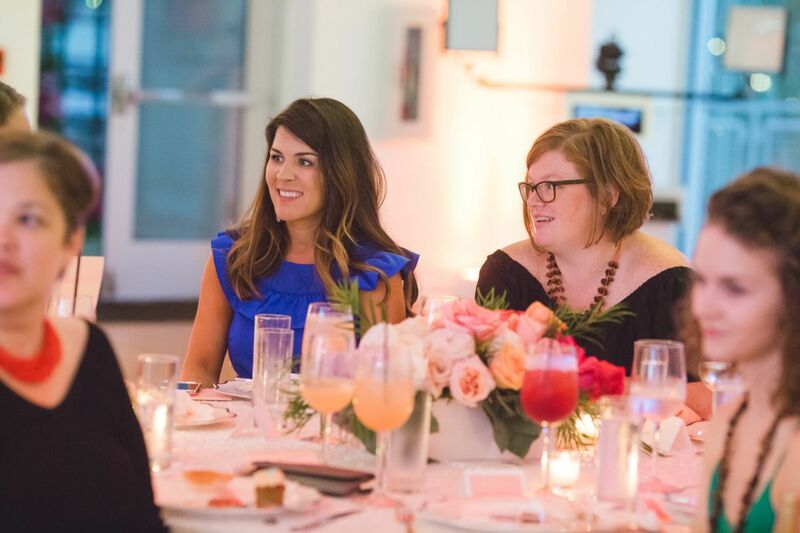 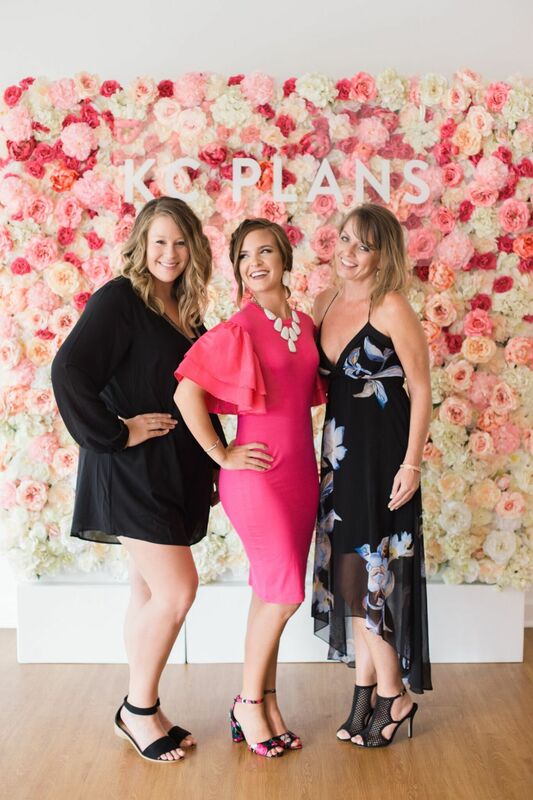 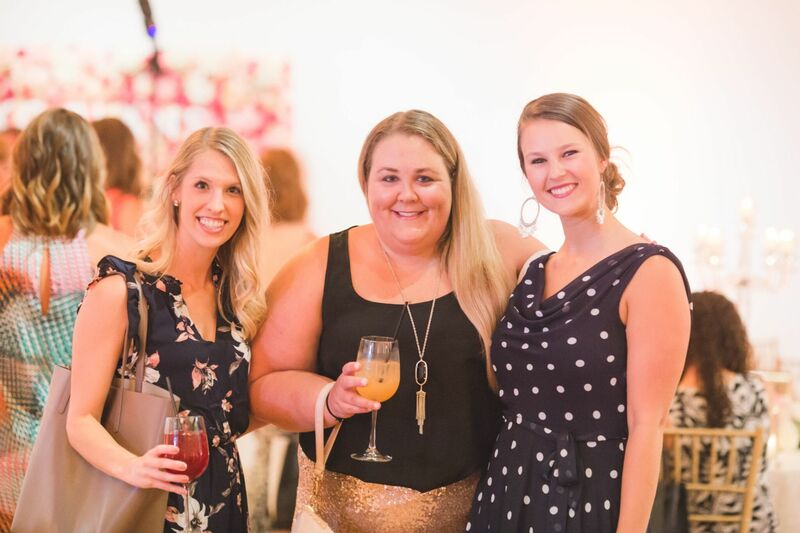 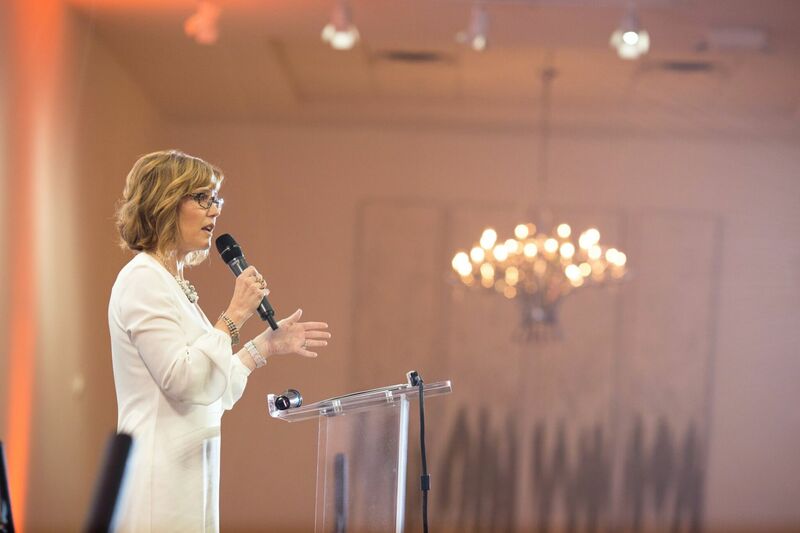 Anja Winikka and Mindi Midlleton of The Knot and Kindra Browne of Simple Elegance graced us with words of empowerment and motivation through their shared insight of years in the wedding industry. 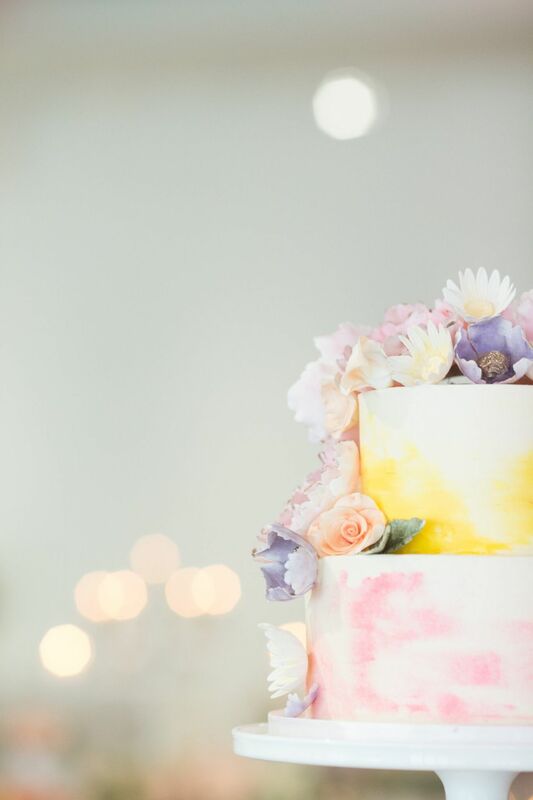 Thanks to Claire Ryser’s mad photography skills, you can lay your eyes on all the beauty below! 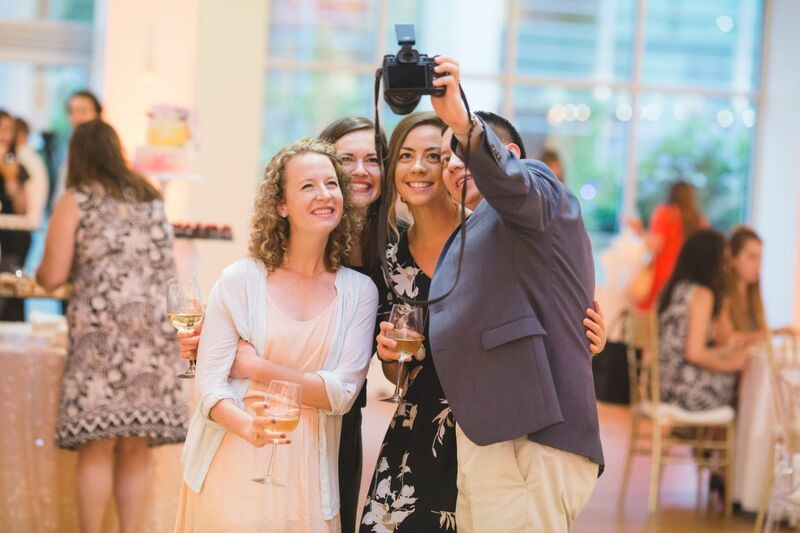 See a photo you love? 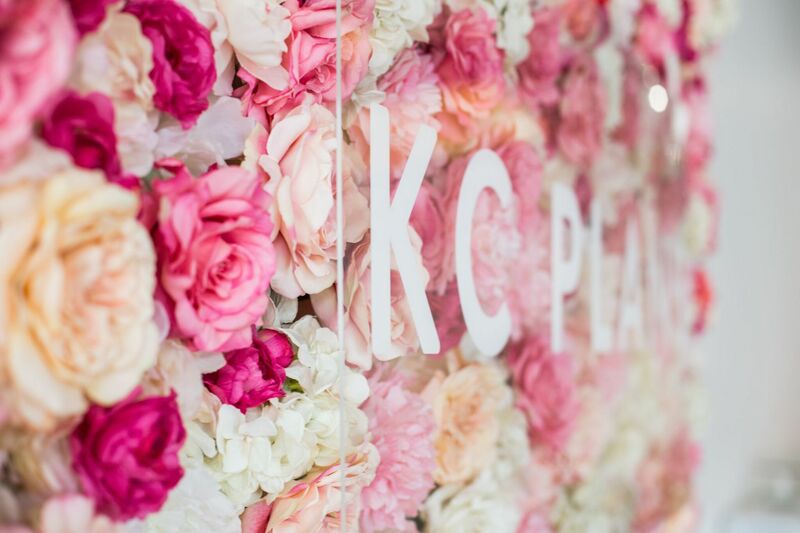 Click it & we'll see you on Instagram!